This week at Installation 01, we dropped a fire mixtape. Not really, but Jafet did reveal a couple of songs from our soundtrack. This reimagining of Peril from Halo 2 is one of them. Jafet Meza might as well be Marty himself. You can check out his full post here, where you can also listen to another one of his masterpieces. We'll definitely be posting more of his songs in the future. Stay tuned for those. Through some shady backdoor dealings, bribery, and extortion, Greg Wasdyke has earned himself a promotion. He's now one of our glorious leaders. You might know him for his assault rifle model we revealed in the Q&A. Take that as proof he knows what he's doing. 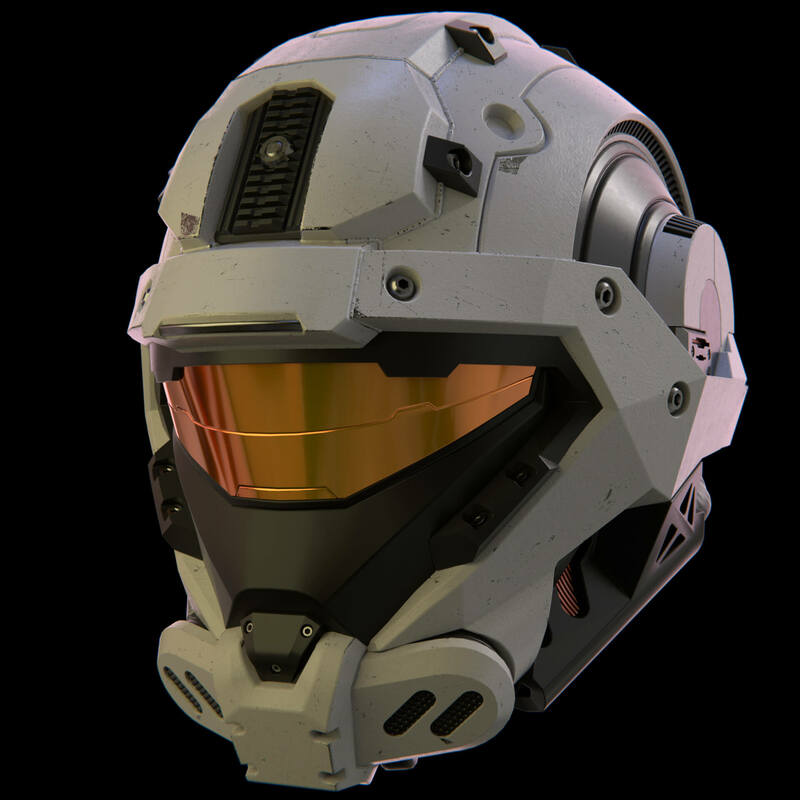 He's also the man behind this sweet Recon helmet and some weapons like the shotgun and the sniper rifle. Models aren't the only thing Greg's good at. He gets to claim responsibility for Installation 01's various sound effects. Everything from the spartans' death screams to the sniper rifle zoom were created from scratch. I asked Greg what he wanted to say to the people in this week's update. His incedible, heartwarming response is below. Greg Wasdyke: "I want to say hi." As you can see, Greg Wasdyke is a talented man. We're proud to call him one of our team leaders. You can kinect to both urself and Greg's self over at his ArtStation. After weeks of 404 Bean memes, the Media page is finally in place. 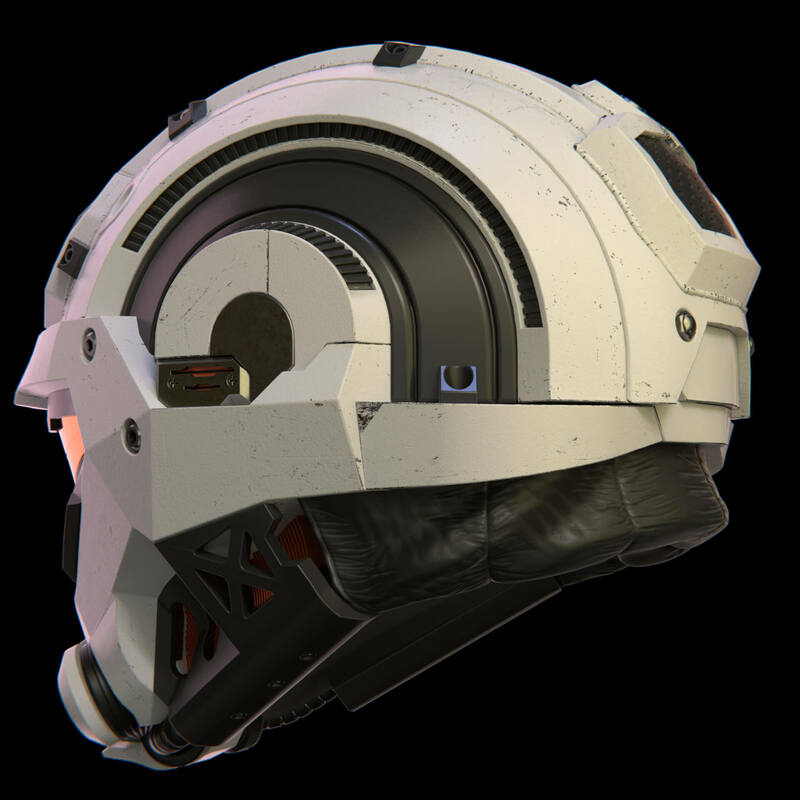 There you will find all kinds of media, from concept art to different models for weapons and vehicles. And it's all put together in one place for your convenience. Awesome. There may even be some wallpapers like this one over there. You won't know until you check it out. There were a couple of noteworthy videos posted in the last week on YouTube. 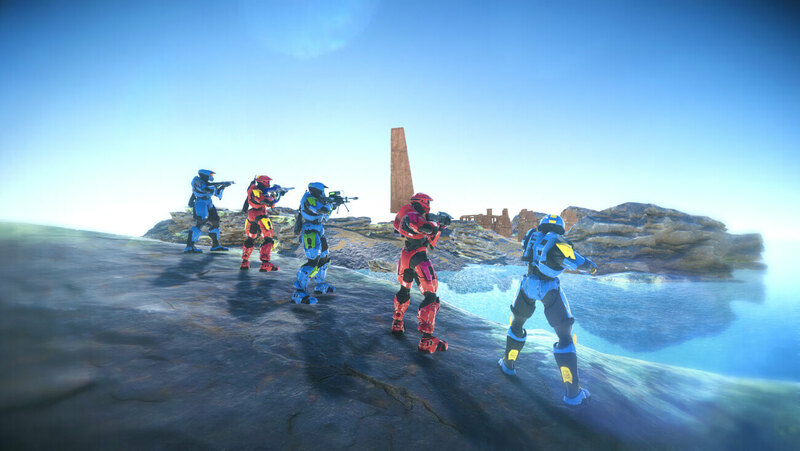 Be sure to check them out and give them some Installation 01 community love. 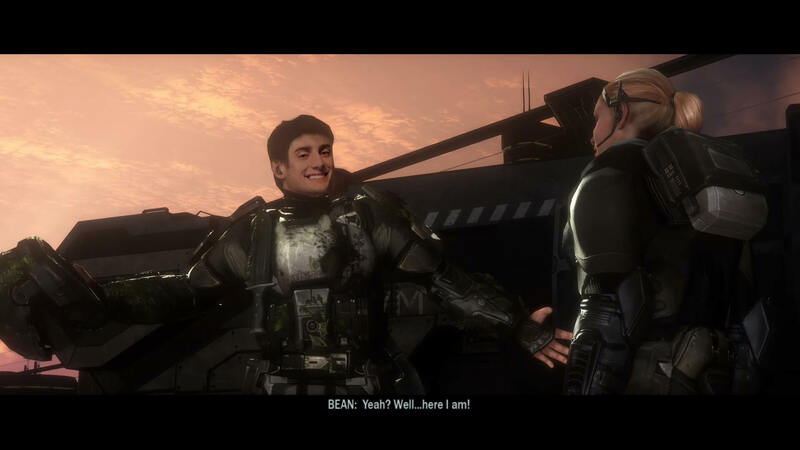 What can't we blame Bean for? Bean is responsible for everything.